Two women, including a student of an agricultural university, were found dead in the toilets of two trains in Assam, the police said today, adding that it was suspected that both were killed in a similar fashion. While a student of the Assam Agricultural University in Jorhat was found dead in a toilet of the Kamakhya Express yesterday morning, the body of an elderly woman was found in a toilet of the Avadh Assam Express this afternoon, the police said. A Special Investigation Team (SIT) was formed and Additional Director General of Police (ADGP) R P Meena was asked to look into yesterday's incident, DGP Kula Saikia said. 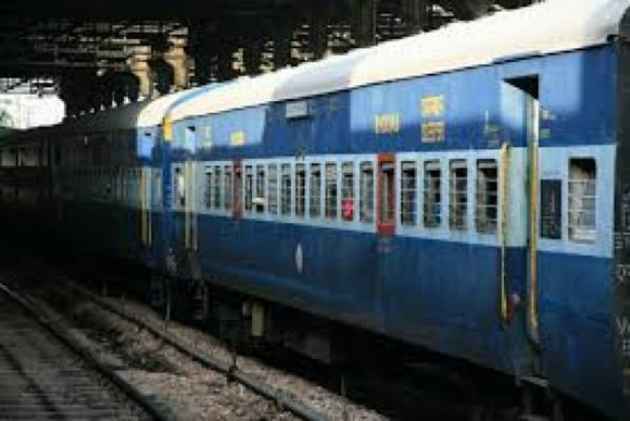 Today, the body of a woman, aged around 60 years, was found in a toilet of the Avadh Assam Express that had halted at the Mariani Junction railway station in Jorhat district, the police and railway officials said. A cloth was tied around the woman's neck and blood was oozing out of her nose, they added. The identity of the woman was yet to be ascertained, they said, adding that the Assam Police and a Railway Police team had launched a probe into the incident. The body of the Assam Agricultural University student was found yesterday from a toilet of the Kamakhya Express, when the train had halted at the Simalguri railway station in Sibsagar district, a police officer said. It appeared that both women were killed in a similar fashion, a railway official said. The deceased student's neck was also tied with a piece of cloth and blood was oozing out of her nose and the lower part of her body, he added. The Northeast Frontier Railway (NFR) has ordered an inquiry into the two incidents, a NFR spokesman said here.